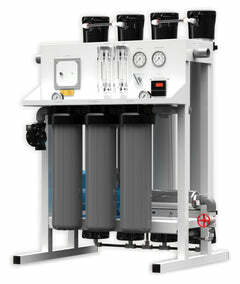 polishing filter which adds a sweet taste to the water. 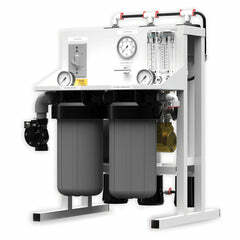 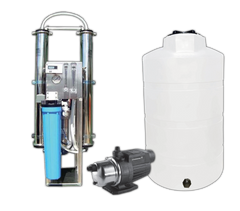 Our carbon block filters are used as an effective filter for removing free chlorine. 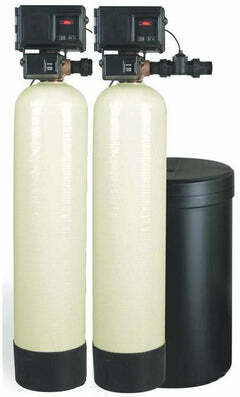 Every filter is made from coconut shell, palm or nut shell, and coal based carbon. 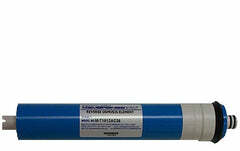 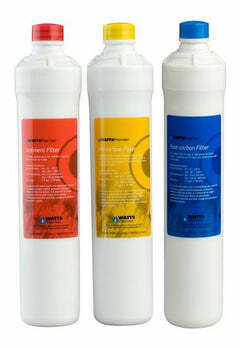 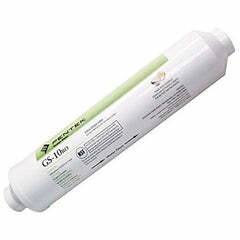 These filters are used to remove contaminants, reduce chlorine, and absorb chemicals. 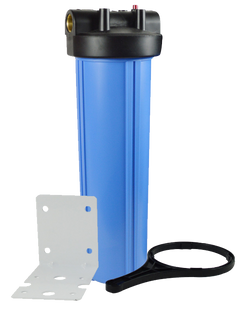 These sediment filters are used as an effective filter for removing solid particles. 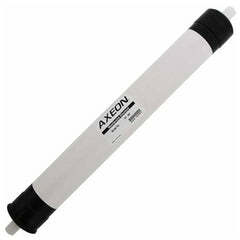 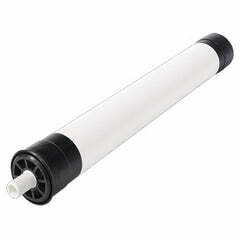 Every sediment filter is made from spun polypropylene. 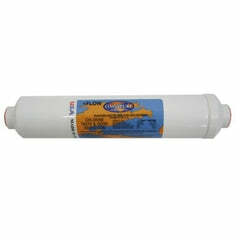 These filters are used to remove things like sand, dirt, silt, and rust. 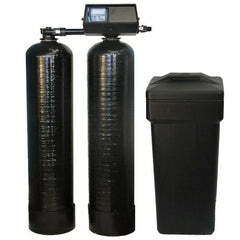 For best tasting water, the filters should be changed out once per year.